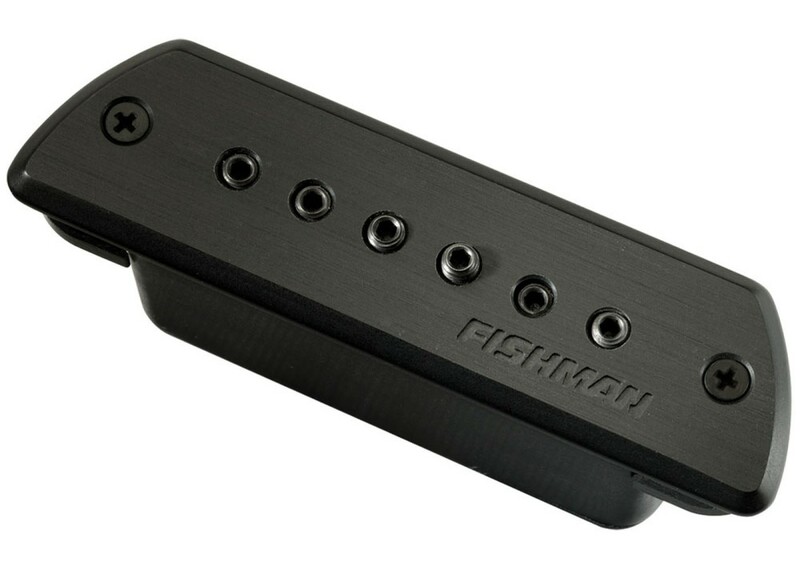 Be heard in even the loudest rock band with Fishman's new Blackstack passive soundhole pickup. 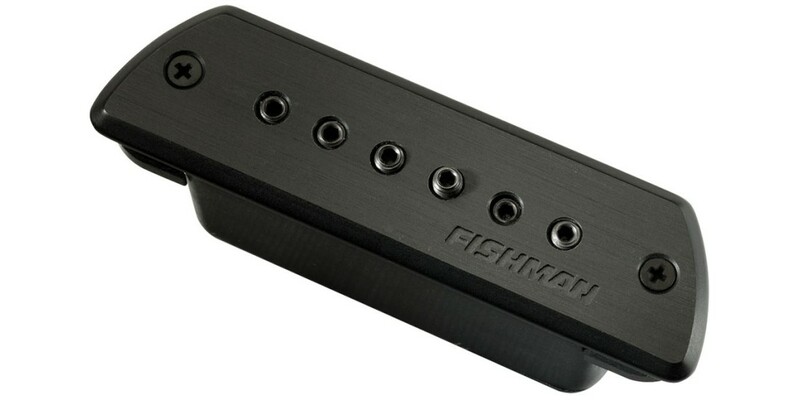 Now that vintage sound of a humbucking magnetic pickup is available in a modern, battery-free design. 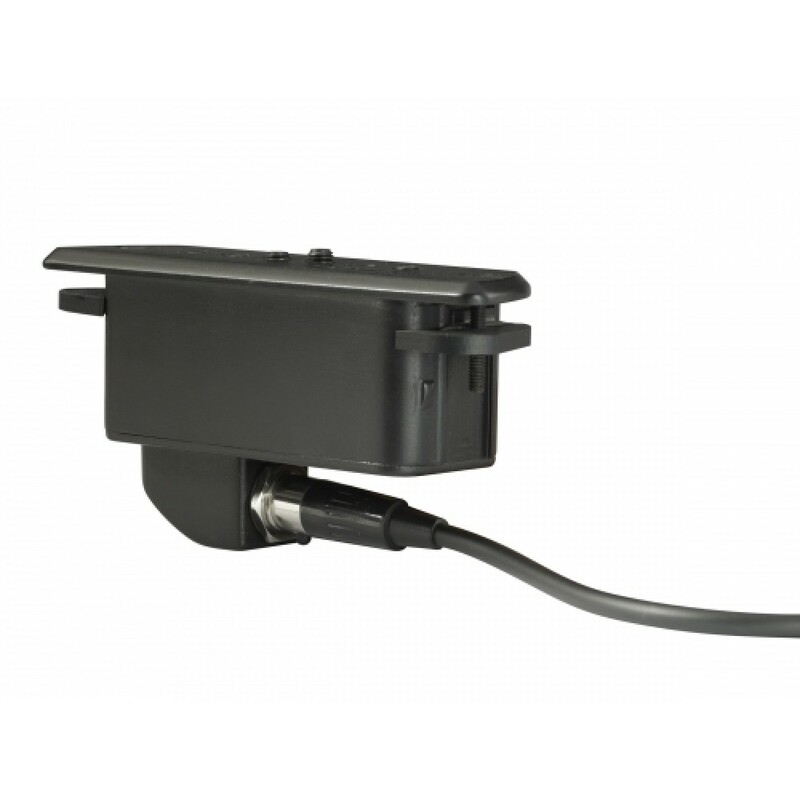 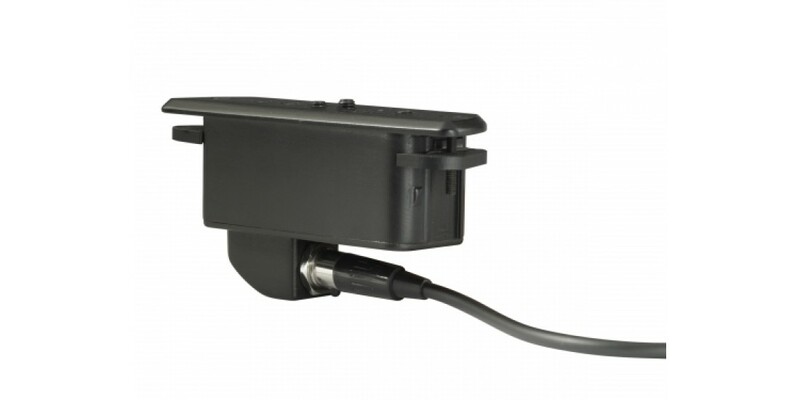 It features adjustable pole-pieces and a premium TA4 mini-XLR Connector integrated into the housing allowing easy installation, removal and connection to the included cable or your own custom endpin mounting solution.